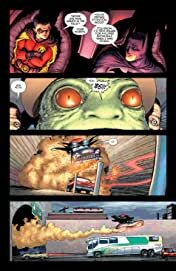 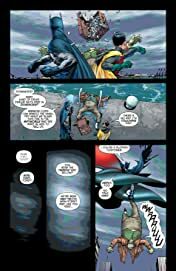 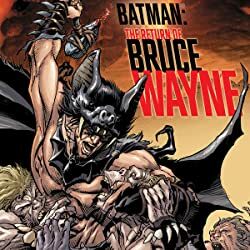 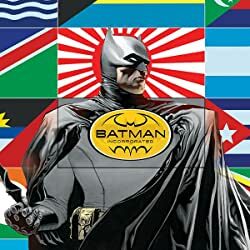 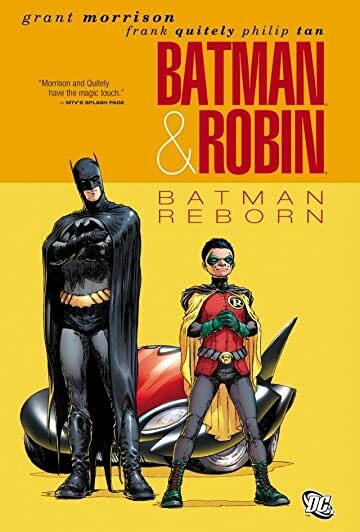 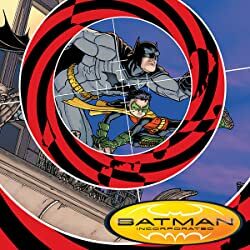 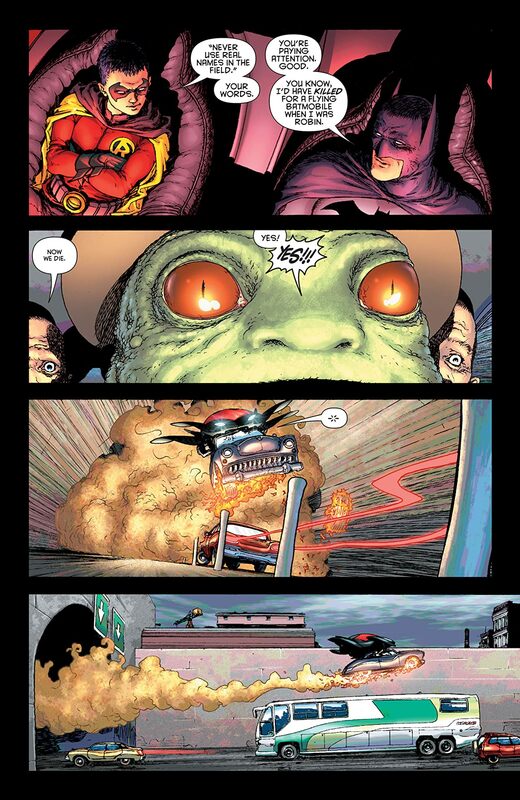 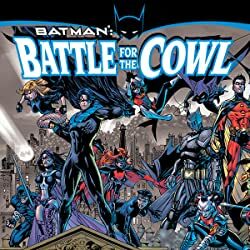 Batman and Robin hit the streets with a bang in their new flying Batmobile to face an assemblage of villains called the Circus of Strange, and investigate the abduction of a child by the mysterious Domino Killer. But can this new Dynamic Duo find a way to work together? 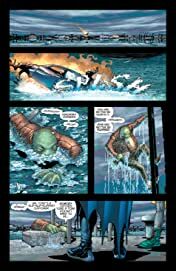 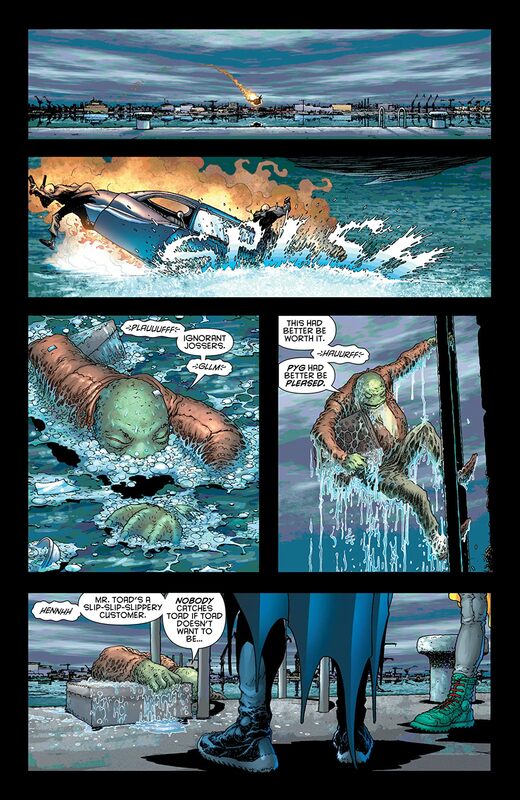 Collecting the first six issues of the hit series!